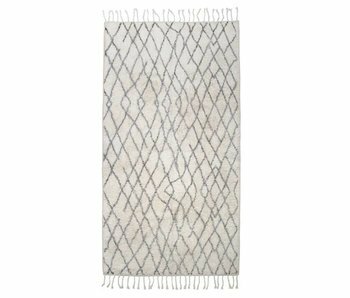 Bath Mats - LIVING AND CO.
Insanely warm to your feet! This bath mat with zebra print from HK-Living brightens your whole bathroom. The bottom side is provided with an anti-slip layer for safe use. Insanely warm to your feet! 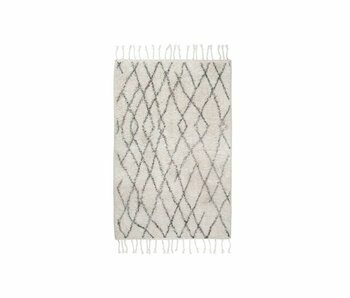 This bath mat with zigzag print from HK-Living brightens your whole bathroom. The bottom side is provided with an anti-slip layer for safe use. 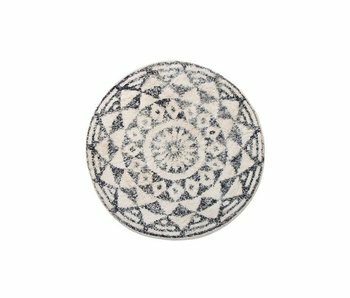 Nice round bathmat from HK-Living made of cotton with an anti-slip layer at the bottom so make easy to use. Perfect! 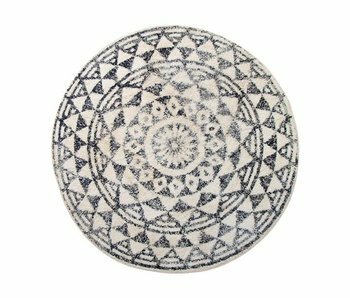 Nice bathmat from HK-Living made of cotton with an anti-slip layer at the bottom so make easy to use. Perfect!